NYK's expansive European Terminal services can offer you an integrated service between marine and inland transportation. 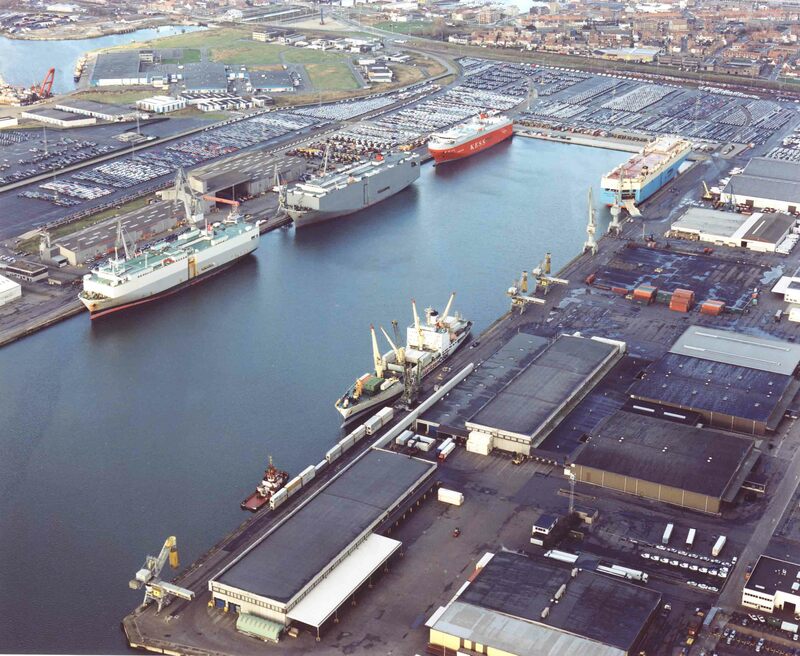 Ceres Terminals and ICO Terminals operate facilities at Amsterdam, Antwerp and Zeebrugge. NYK has also recently been part of a project to expand terminal facilities at Duisburg, to further improve integrated inland services throughout central Europe. International Car Operators specialises in vessel and terminal handling services for Roll On Roll Off cargo. ICO terminals in Zeebrugge and Antwerp are state of the art and the most environmentally friendly around. These operations employ over 900 staff and encompass 3 Vehicle Processing Centres as well as customs clearance and forwarding services in Antwerp and Zeebrugge.